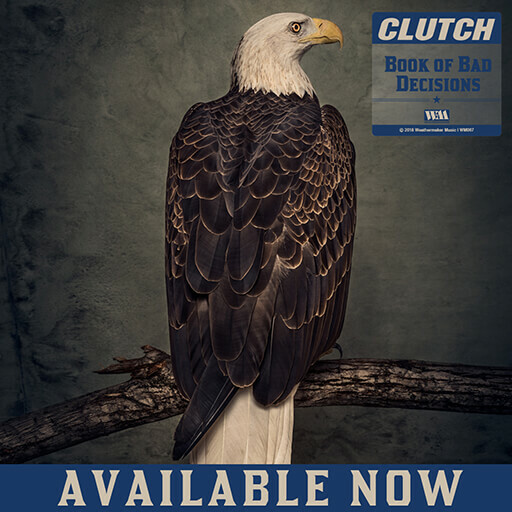 Clutch are passionate students of rock and roll, and music in general. Gaster's love of a good shuffle brought that rhythmic approach to nearly half the album. Professor Longhair's“Bald Head” — notably the loping style of Earl Palmer's swinging eight notes — was a direct influence on Earth Rocker. So was Thin Lizzy drummer Brian Downey, also a shuffle monster. 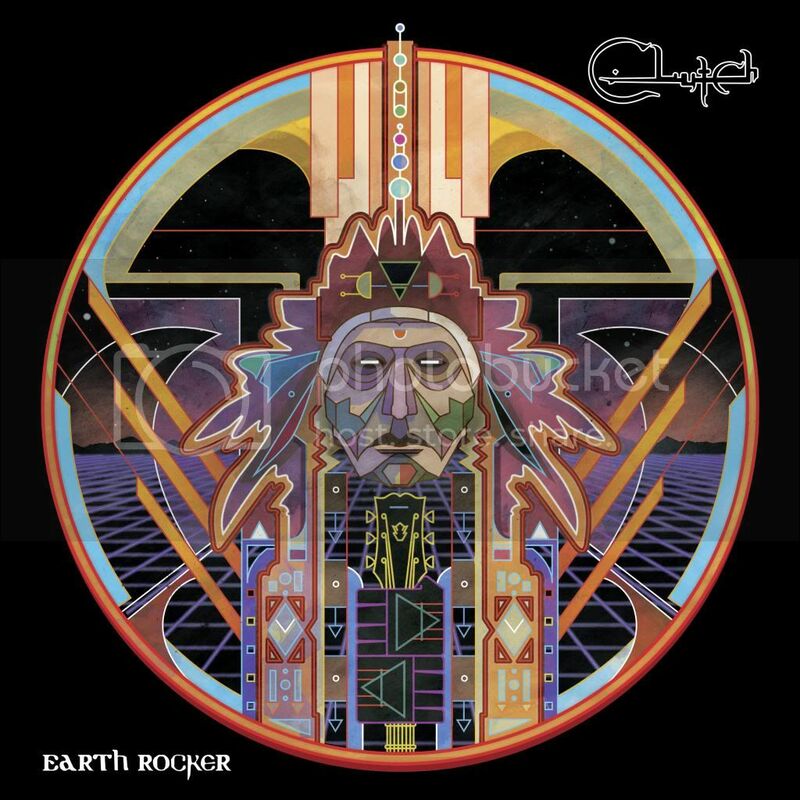 Not everything on Earth Rocker is strictly vintage rock and roll. Maines made sure his love of the aggression and minimalism of Bad Brains and Fugazi was applied to these tracks.“The simpler the better, and I really tried to keep it streamlined and a little more focused.